The trailer for The Great Gatsby directed by Baz Lurhrmann combines the elements of classic cinema based on the novel The Great Gatsby by F.Scott Fitzgerald, the trailer seems to capture the grandure and opulence of the 1920’s high society lifestyle, with beautiful cinematography contributing to images of adventure, travel, luxury, style and sophistication associated with the Lead Character Jay Gatsby a mysterious, millionaire ,hustler played by Leonardo DiCaprio. The no expenses spared movie spectacular trailer suggests that the film stays true to the original novel and depicts a glamorous and decadent roaring twenties featuring an all star cast including Carey Mulligan, Joel Edgerton and Todey Maguire. Baz Luhmans’ restoration of the novel translates beautiful on screen as the 20’s era bursts into colour in comparison to the black and white silent movies of the time featuring Greta Garbo. 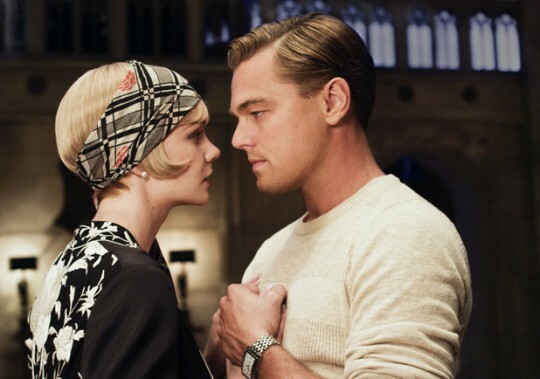 The Great Gatsby is released worldwide May 17th 2013. Watch the most recent trailer in full below.